London is a huge urban vortex full of artistic and innovative minds. It reminds me of an endless table with a gourmet buffet ready to be tasted (yeah, it’s that time of the year when you only see food around you). As a student, I see an immense offer of art events in the city, happening everyday all the time. I often feel that I don’t have enough time to check all the performances around the area. I am posting this to share some of the links where free events can be found. 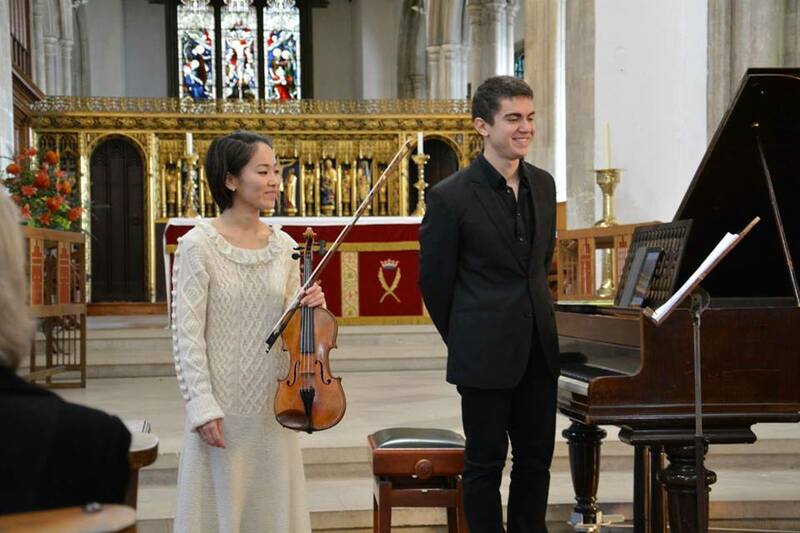 The four music colleges in London have thousands of events happening all year round. 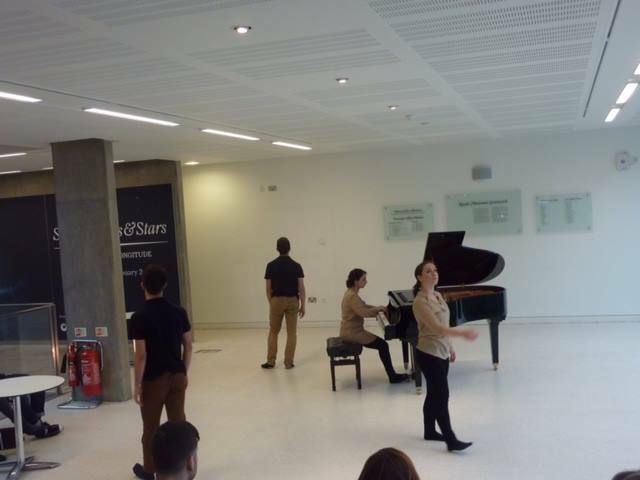 Students eager to showcase their work present top-level performances free of charge. With so many events in the city, it’s also good to have regular audiences around, to keep the levels of motivation up. These events range from Classical to Jazz, and some Musical Theatre performances as well. If that isn’t for your taste, then you should have Time Out as your best friend. This link gives you the next free gigs around the city. The Go London About shows the best places to find free music events. Southbank Centre is a popular venue for free entertainment in a central location, but all the markets and special fairs have free event opportunities. View London has some tips to find the seasonal festivals in special spots in the city. After checking all these links, please shut down the computer and run to find all these free music fantasies. Enjoy!